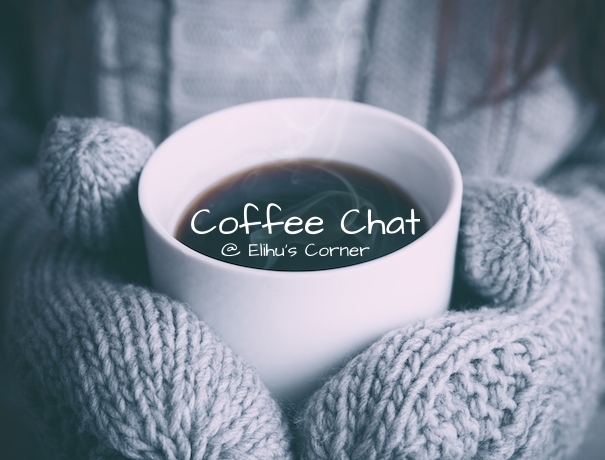 Coffee Chat 8 – Are you putting family or God on the back burner? I love a good discussion with a friend over a steaming cup of chai, but since I can’t gather all of you at a comfortable cafe, I’ll have to be content with this little corner of the Internet. I want to thank each and every person who has come to these coffee chats and commented. I have thoroughly enjoyed your insights and inspiration! Thank you for your time. It has always mystified me how a godly parent can have awful children and how awful people end up with godly children. The most common answer is, of course, that people make their own choices in spite of upbringing. While that maxim is certainly true, it still shocks me when I read about Eli, Samuel, David and their children. The accounts of all three families are sobering. If you click on the passage, it will take you to the full context so that you can read, in detail, the wicked deeds of Eli’s sons. In that scripture, it details how they “treated the offering of the Lord with contempt,” and that they would “lay with the women who were serving at the entrance to the tent of meeting.” Eli rebuked them, but he did not stop them and it was within his power to do so. Yet [Samuel’s] sons did not walk in his ways but turned aside after gain. They took bribes and perverted justice. The people of Israel were so frustrated with Samuel’s sons that they demanded a king! 2 Samuel 16:20-23 (Absalom had relations with his Father’s concubines on the roof of his house for all to see). Now, those three men—Eli, Samuel and David—were recognized as godly men, but the state of their households was deplorable! They pleased God, and yet it appears they neglected to instruct their children in the ways of the Lord. I know of instances in which missionaries, preachers or pastors decide they are going to do some “great work” and they go on to accomplish great things in the name of the Lord… but while they are off changing the world, they leave their families behind to crumble from neglect. Is this acceptable to God? Is this how God wants us to put Him first? It’s an interesting conundrum. In the book of Matthew, Jesus talks about the need to put God above family. For I have come to set a man against his father, and a daughter against her mother, and a daughter-in-law against her mother-in-law. And a person’s enemies will be those of his own household. When two people choose to be married, that relationship is a covenant relationship. Vows are made between two people before God and other witnesses that they would love, honor and cherish one another under every circumstance while they are both living. There will be times in which that commitment requires one spouse or the other to set other obligations aside. When a couple decides to bring children in the world, those children are entrusted to their care (unless for some reason both parents are suddenly killed). We are told repeatedly to train our children in the ways of the Lord. Training children up in the way of the Lord is putting God first while still caring for the needs of those children. The two are not mutually exclusive. “Hear, O Israel: The Lord our God, the Lord is one. You shall love the Lord your God with all your heart and with all your soul and with all your might. Here is where the gray area emerges: I have read about (and observed) missionaries and preachers so engrossed in working for the Lord that their families are neglected. Their care for a congregation is phenomenal and the church is thriving, but their children don’t love the Lord. The spouse begins to seek affection elsewhere. They may be doing a great work for the Lord, but what about their family? I read the story of one woman who was sent off to boarding school so her parents could go be missionaries in a foreign country. Apparently this was not an uncommon practice in the early twentieth century. Would you entrust the teaching and raising of your child to someone else so that you could go off and teach the gospel? Which one is right?? If you take your children with you, will you be able to care for them physically and spiritually? I’ve read about it being done successfully from time to time. Again, how do you find balance? Maybe you aren’t a preacher or missionary, but you are very involved with your local congregation. Are you still meeting the spiritual and physical needs of your own children? 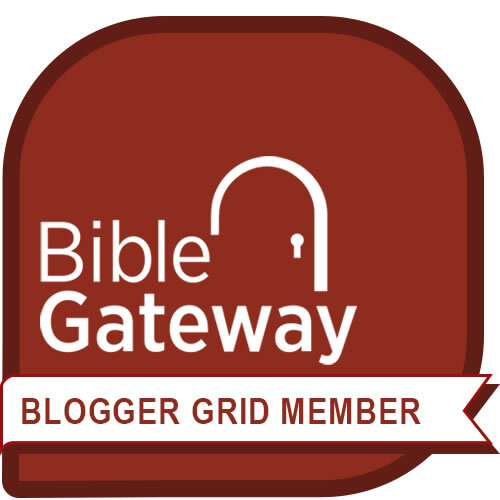 As a blogger trying to share the Word of God with others, are there times you have to set aside your blog to care for the needs of your family? I firmly believe that our walk with God and care for our family should be intertwined, but the how is not always clear. How do we uphold our commitments to our families in a way that honors God without neglecting the work that God has for us outside the home? You’re welcome! Please come back and share your thoughts once you’ve had time to mull it over. It’s a question I’ve been asking myself lately, and I figured that I’m probably not alone. Elihu, you nailed it again!! Just recently I was talking with my wife on a Wednesday afternoon and I told her I was exhausted from the day. My oldest of 3 children overheard us and said: Dad, if your tired why don’t we just stay home tonight instead of going to Bible class? My wife and I talked with her about the importance of going to bible class and how being tired was no reason not to go. The next day I was thinking about what my daughter said and it hit me. She was trying to figure out what my personal limitations were and how strongly I felt about going to class. I’ve heard my whole life that children are always watching older children and adults and what my daughter said drove that home for me. It’s vitally important for children to see their parents going to church all the time. Not just when its convenient but all the time. Yes, it’s a hard balance to find for sure. That’s why it’s so important to be sure that we are doing what God is calling us to do, and we need to be in His Word to do that. When I get “too busy” for personal time in the Word, I find life getting busier and priorities getting harder to manage. When I step back and put time for Him first, it seems to get easier to know where He wants my focus to be, and to prioritize properly. Funny how I seem to have to keep relearning that same lesson!